Planning a wedding can be quite stressful if you don’t have every last detail covered; but if you do, then every little hurdle is nothing but an ice breaker. 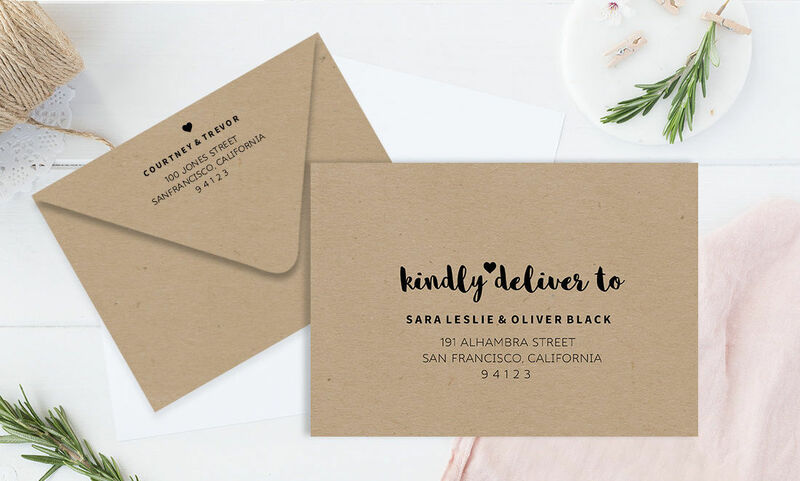 We’re here to make sure you stay on track by taking care of even the tiniest wedding details that have the tendency of being overlooked, like wedding envelopes, for starters. 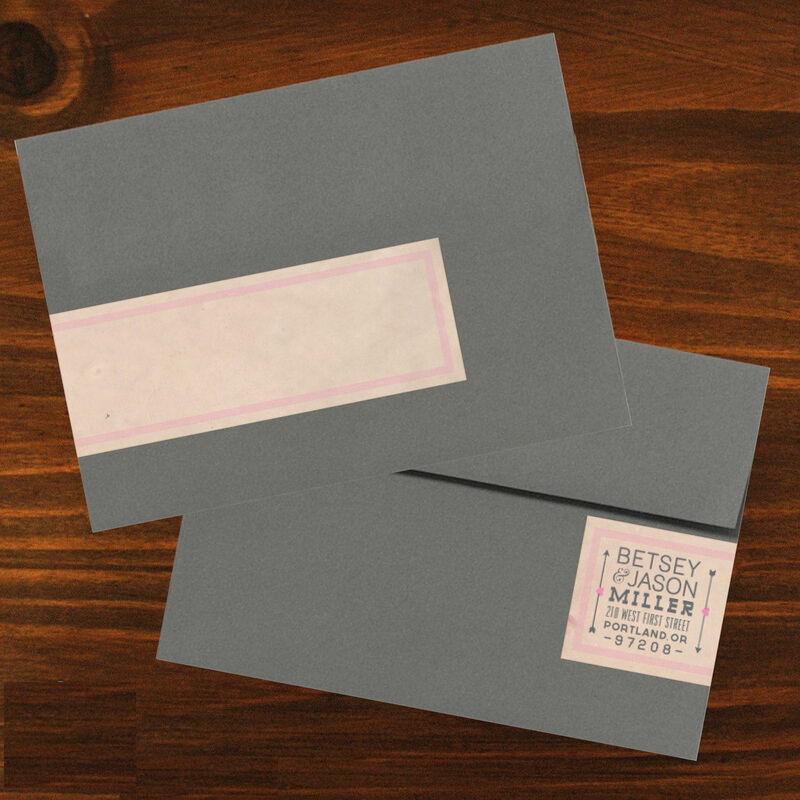 What we’ve got prepared is a list of beautiful wedding envelope designs that will definitely tug at the heartstrings. With charming and romantic designs, download and customize the one that can best express the theme and mood of your wedding. 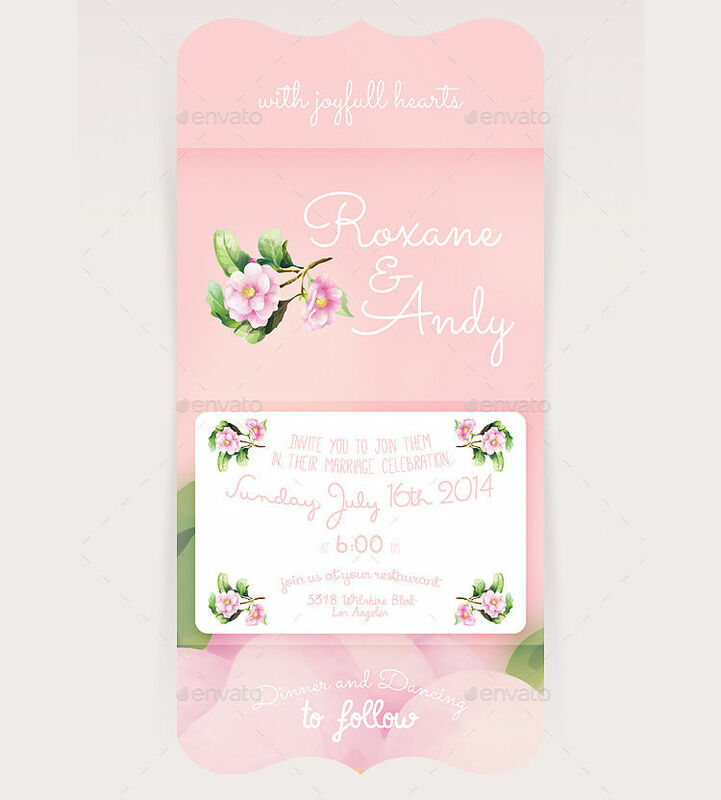 Your wedding envelope card designs are not merely folded pieces of paper that can easily be discarded. They contain the most important message a couple can share, thus, they should more than look the part. Because floral is a pretty common theme among weddings, designers are constantly coming up with bolder and more intricate designs to stay original, distinct, and memorable. 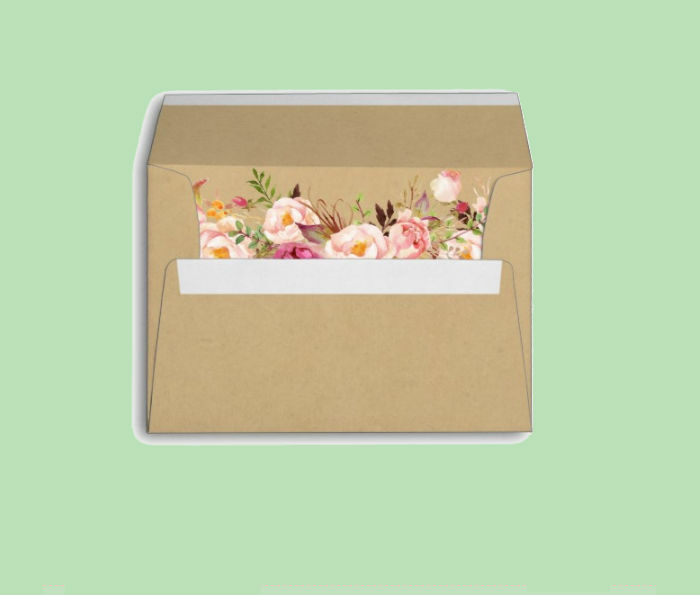 If you want something conventional, the Floral Wedding envelope design basks in minimalism with simple floral borders in pastel. While others think out of the box, some prefer to get creative inside it with floral designs contained within the confines of a wedding envelope. 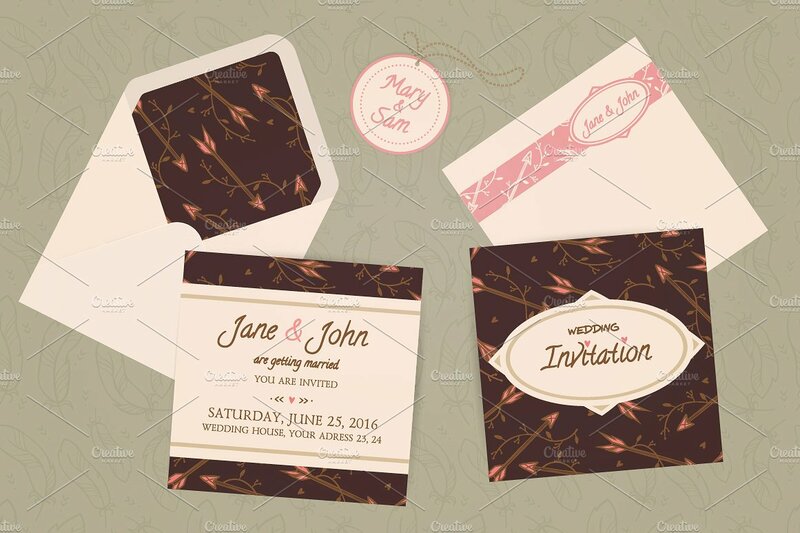 The Wedding Card and Envelope, Bohemian Wedding Invitation and Envelope, and Rustic Envelope look dreamy with unique approaches to floral patterns. The Wedding Invitation Envelope pushes the, well, envelope by presenting the actual invite within the flaps themselves. 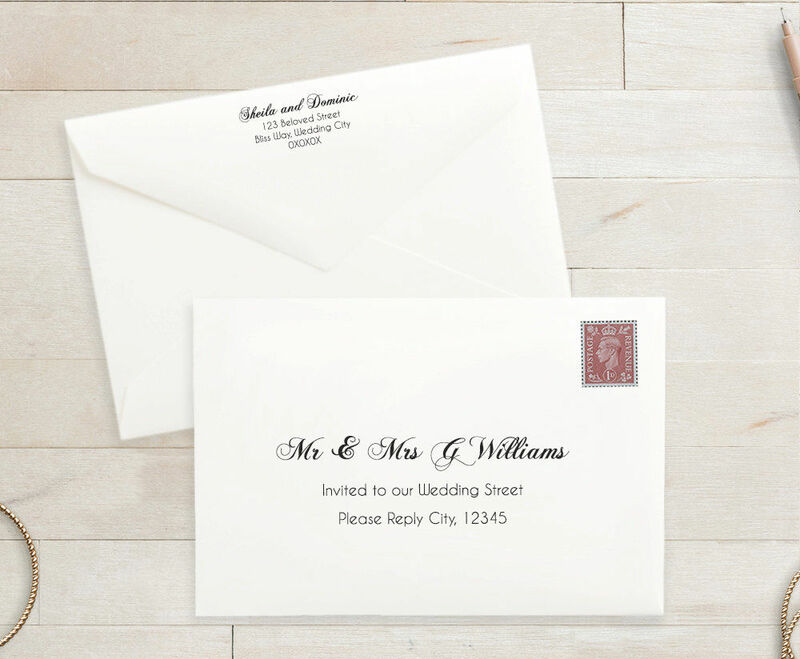 The Wedding Gift Envelope makes the romance more surreal with 3-D designs and wonderful stencils on the envelope flap laced in silky ribbons. 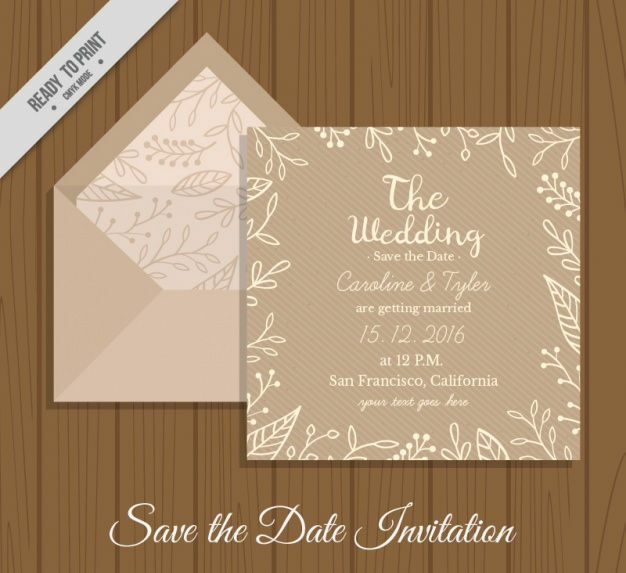 If you want to keep designs neat and fresh, the DIY Wedding Envelope and Wedding RSVP Envelope stay classy and traditional with neat backgrounds and elegant fonts. 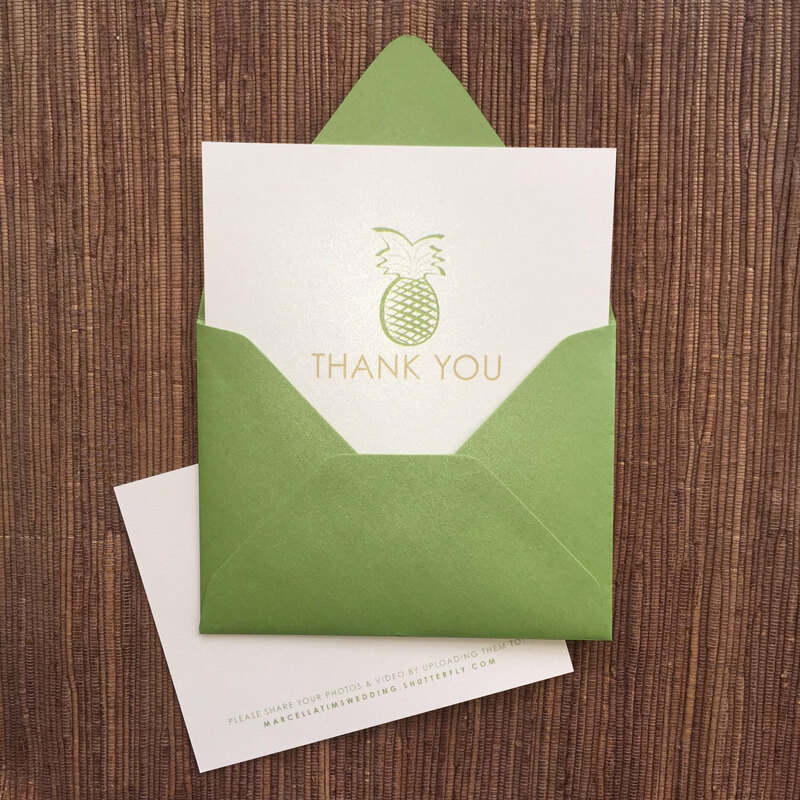 More than being part of the package, wedding envelopes are the package. Design them with as much love and creativity you can muster. Host Line – Traditionally, the parents of either the bride or groom host the event, but these days it’s perfectly acceptable for the spouses-to-be to host their own wedding. Official Invite – This is your official invitation statement. The wording can be as formal or casual as preferred. Names – The names of the bride-and-groom-to-be should be present on your invite, to know who the celebration is for. Wedding Details – Date, time, venue, dress code, and all the important information your guests will need to come to the wedding prepared should be stated clearly. Teaser – You can put in a catchy tagline or teaser statement on what’s in store for the after party or reception to follow. 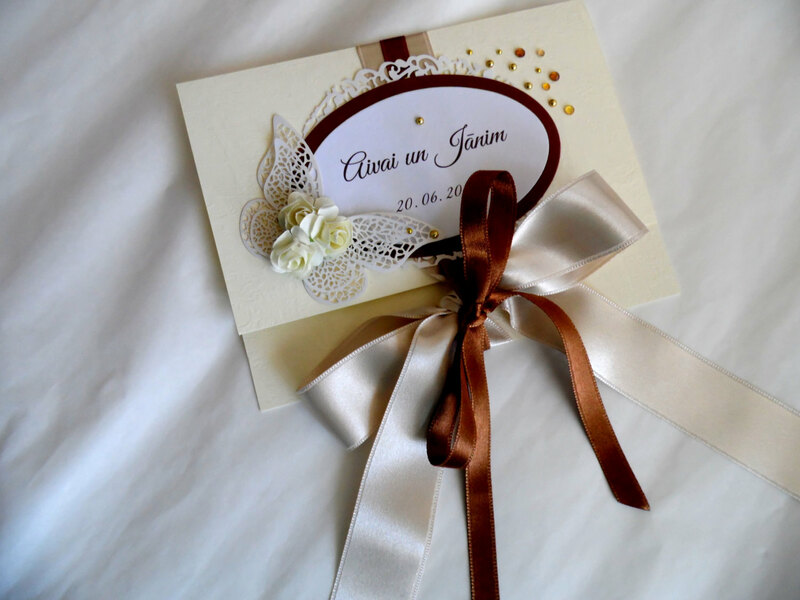 Incurring a mistake on your invite can be quite grave, so make sure to have everything prepared. 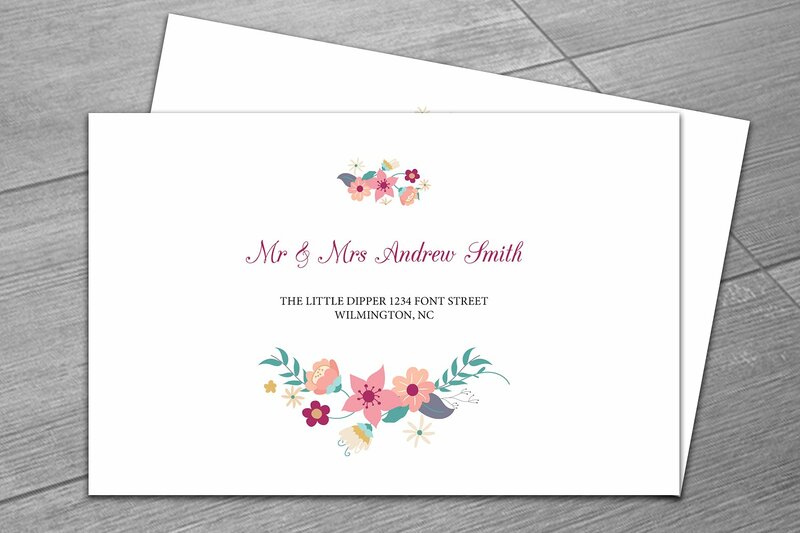 Before downloading our envelope designs, you may make use of our wedding invitation templates as a way to practice and experiment with designs and proper phrasing.